Constipation is uncomfortable for everyone, but the severity of its symptoms vary from person to person. They include pain, infrequent stools, hard stools, and difficulty in passing stools. Baking soda is a great DIY solution for a variety of health and beauty problems, including constipation. When ingested, it brings salt, carbon dioxide and water into the digestive system and reacts with stomach acids to cleanse the colon and cure your symptoms. Let’s take a look at how it works. It also re – alkalizes the stomach, neutralizing acids and helping stored waste pass more easily through the intestines. Like salt, baking soda draws fluids into the digestive system, prompting intestinal peristalsis—tiny contractions of the gastrointestinal muscles that move food through the intestinal tract. It also acts as a mild laxative, loosening bulky stools to make passing them less painful. As baking soda releases air from the digestive tract, that air forces blockages out of the system, allowing stools to pass without pressure or pain. Because it cleanses the colon, baking soda prevents odor while aiding in proper digestion. Will Baking Soda Cure Constipation? Using baking soda for constipation is a known way to solve the most painful symptoms. The antacid properties that the baking soda has can neutralize stomach pain and more. Heartburn, indigestion, and more can all be settled with the use of baking soda. 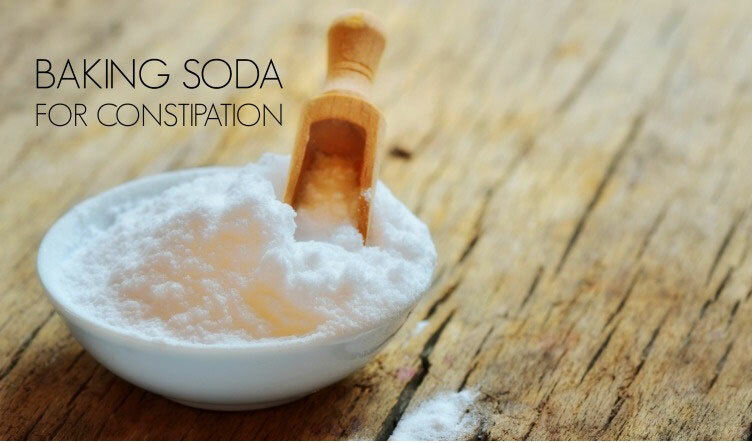 Below are some of the most effective methods for using baking soda to relieve constipation. Try them all and find the one that works best for you. Add 1 teaspoon baking soda to a glass. Pour ¼ cup warm water over it. Stir until baking soda has dissolved. Note: this method can also be done with room temperature water. In a bowl, mix 1 teaspoon baking soda with 2 tablespoons apple cider vinegar. Eat this mixture 1-2 times daily depending on the severity of your symptoms. You can add pinch of sea salt to enhance bowelmovements. Note: taking too much may cause diarrhea. In a bowl, mix ½ teaspoon baking soda and 2 tablespoons apple cider vinegar. Stir 1 heaping teaspoon of baking soda and the juice of half a lemon into a 16 oz glass of water. Repeat regularly until you get relief. Follow the advice below to get the best possible results from your baking soda remedy. Baking soda can cause imbalances in potassium, chloride, and sodium levels, which can lead to kidney, stomach, and heart damage. If you are allergic to baking soda, or if you have kidney problems, or have suffered from congestive heart failure, do not take baking soda for constipation. While taking baking soda, avoid calcium supplements and foods high in calcium, like milk, cheese, and yogurt. Baking soda also comes in powder, tablet, and injection form. Use these remedies only until your constipation is cured. Continued regular use can lead to a decrease in stomach acid, which can worsen gastrointestinal issues. Include probiotics in your daily diet to improve your digestion and bowel frequency. You can take probiotics in either natural or supplement form. If you want to take probiotics supplements, read this article to know the most effective ones that are effective for treating constipation. Results will vary from person to person. If you don’t see results, contact your doctor. The baking soda remedies listed above are natural and safe. Have you tried any of them? Do you know of others we haven’t mentioned? Share your experience with us! Can I mix baking soda and oil and rub it on my babies stomach? Baking soda massage can be harsh to a baby’s skin so please avoid it. You can massage with just oil. I am suffering from ascaries infection is baking soda and warm water intake is suitable for me ? To clean the intestine. Yes, you can. It also helps in providing relief from ascaries. It is better to consult a doctor to find out about the interactions of the Suboxone. Can it turn your stool white? Yes it can! I drank baking soda for 2 weeks straight. about 1 teaspoon morning and night. All of the sudden my gut was wrenching and I went to the bathroom and had solid white poop for days after that. No, you should not use soda water instead of baking soda in the above methods. However, for some people drinking soda water helps to empty the bowels. You can try drinking it to ease the constipation. Sir i have taken one table spoon of baking soda and one spoon of honey mixed together to stop loose motion in empty stomach I have severe problems of passing stools in a day 7 to 8 times is it OK to take these home made remedies. The above mentioned remedies are for treating constipation. To treating loose motions, you can use baking soda – lemon combination. This combination kills the bacteria and regulates the pH balance of stomach acids. Add 1/2 teaspoon of baking soda to juice of 2 lemons, the solution starts foaming up. Drink it immediately. If the baking soda hasn’t worked in 4 hrs, how often can I take another dose? You can take another dosage after 6 hours of first dose. Baking soda helps to provide relief from stomach ulcers. You can try 1 or 2 method mentioned in the above article to get relief from the both. Do you drink it whilst it is still effervescent or wail till it goes Still? It feels to have been scouring my Colon! I took it when still fuzzing. Yes, it is effective even if you drink it even while fizzing. Sir is it ok if i mixed 1lemon teaspoon onf honey n 1teaspoon of baking soda and drink it to clean my intestine?? Thanks.. Yes, it is ok. It is better to drink the mixture before breakfast on an empty stomach. I’ve taken NSAID-voltaren (4days in a row) due to my hemorrhoid and developed constipation from using that drug, Can i use the baking soda for my constipation and gas problems? Yes, you can try baking soda methods to treat constipation and gas problems. But if you are still on medication, then consult your doctor to know if you can take baking soda or not. how long after drinking baking soda does it begin to work on flushing your system? It depends on the person’s constipation level, so we recommend trying it with some patience until you achieve the results. 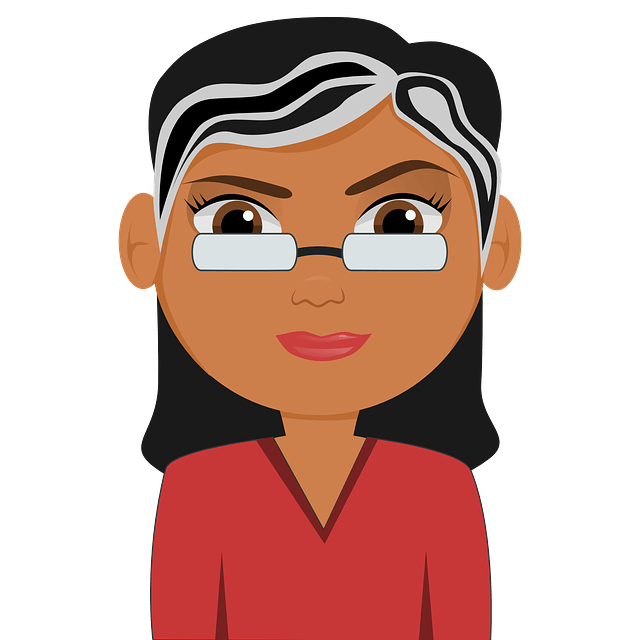 can you eat/drink after drinking the baking soda solution? After 2 hours of drinking the solution, you can eat or drink. Can you take a baking soda mixture after eating? Hace been constipated two days. Ate lunch an hour ago. Just started reading up. Nope, never take baking soda on full stomach or after having meals. It is better to drink it in the morning on an empty stomach or after 4 – 5 hours of meals. My colon is highly toxic due to chronic constipation. It affects my bladder and more. What is the best way to use baking soda for my constipation to get rid of the toxins in my colon? Try 3rd method mentioned above in the article for cleaning the colon. Suffering from shoulder pain following appendicitis removal. Believe this pain is referred pain from CO2 gas used for the laparactomy. Which bicarbonate of soda method would help? Desperate as suffering, it has been 8 months now and no answers.? Why do you advise not to consume products with calcium while taking baking soda? Howvwouldvthat affect the body? And how does taking the baking soda with vinegar/lemon juice help? I thought that mixing it with acid would neutralize it into a salt so you’d more or less be drinking salt water? If calcium rich diet or supplement are taken along with baking soda then it can cause milk-alkali syndrome which can result in metastatic calcification, kidney stones and kidney failure. So, we recommend avoiding calcium supplement while taking baking soda. Baking soda and lemon juice helps to relieve constipation. The citric acid in lemon juice stimulates the intestines and flushes away toxins that build up on colon walls. Baking soda neutralizes the acidity of the lemon juice, ensuring that no excess acid is left in the digestive tract to cause pain or discomfort. do I have to eat after 2 indeed?